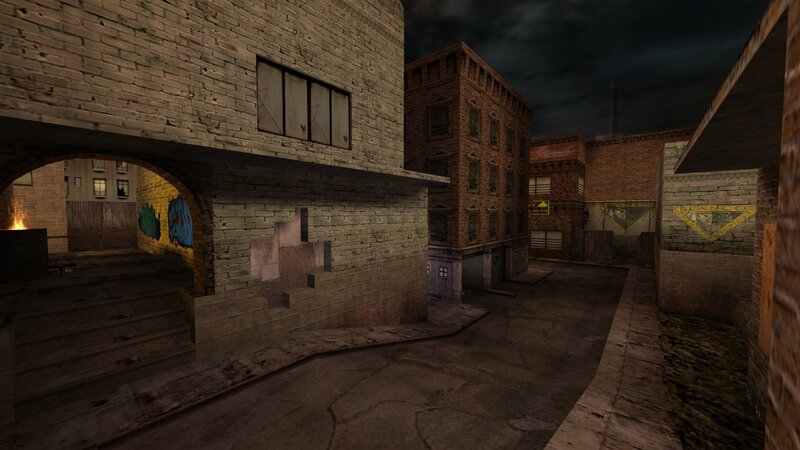 I have released a new Bagman map called Urban Fury. 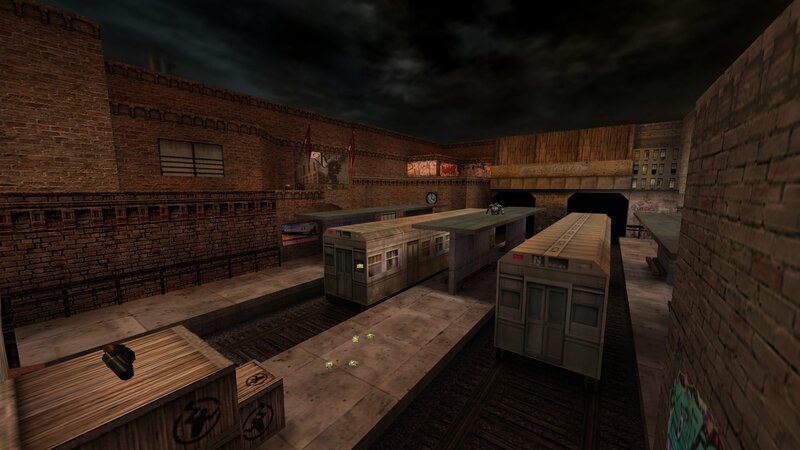 Urban Fury is a large, urban style, Bagman map. It is a remake of Team Big Town (team_dmg3). Team Big Town is a very large map so I made it somewhat smaller and did some redesign of the layout to compensate for the changes. The map is set in an decaying, urban city, environment. The Team bases are made up of many buildings, streets and intersecting passageways. The bases are separated by a train station in the middle of the map where the money drops are. I put two money drops in this map. The map uses mostly standard textures but there are a few custom textures featured. Most of the graffiti textures are made by Roarke. There are also several custom sounds included. There is a small cache of weapons and items at each base but mostly they are spread throughout the map. Hypov8 also helped with the map. You can download Urban Fury (team_dmg4) from here. 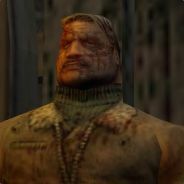 Thank you for using the graffiti textures for the remake and for this map you made ! Where i live, the buildings are like this in some zones, but the bricks are used only on a few of them, the rest in my city are made from concrete. This is not a critique, i just compare the ideas. I added al ink to the textures in the map’s readme.